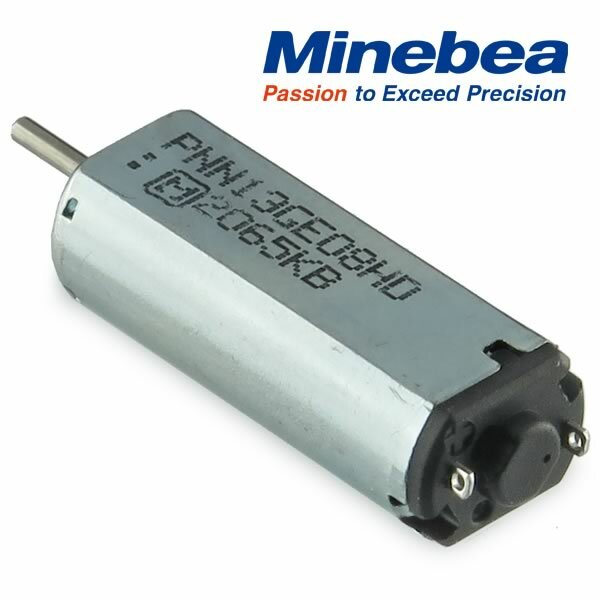 Minebea PNN13GE08HD miniature high speed motor can operate on voltages as low as 0.8VDC. At 3VDC it requires 25mA and its speed is 13,300 RPM. 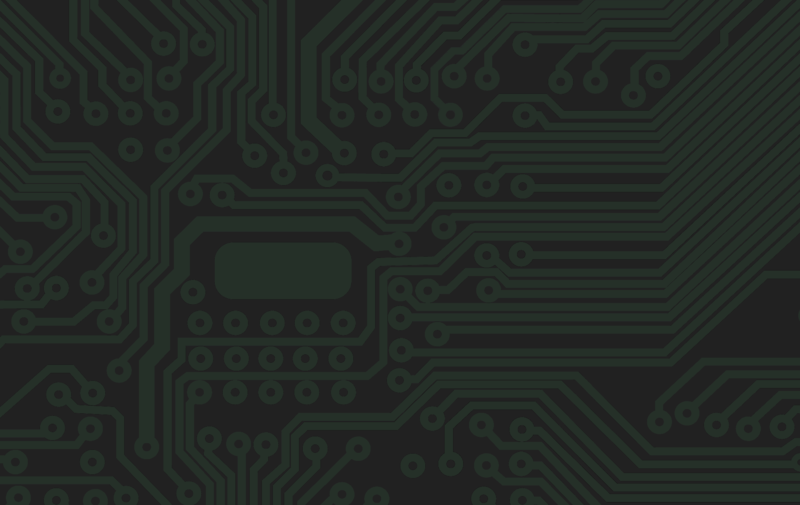 At 6VDC is uses 57mA current and the speed is 26,500 RPM. Size of motor is 20mm long x (7.9mm x 6mm diameter). Shaft is 1mm diameter x 6mm long. 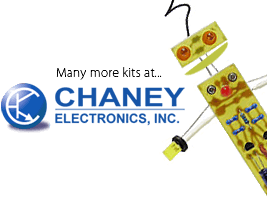 Very high quality small motor that is great for robots, drones, helicopters, model planes, etc. Brand New! Sold in a package of 10.